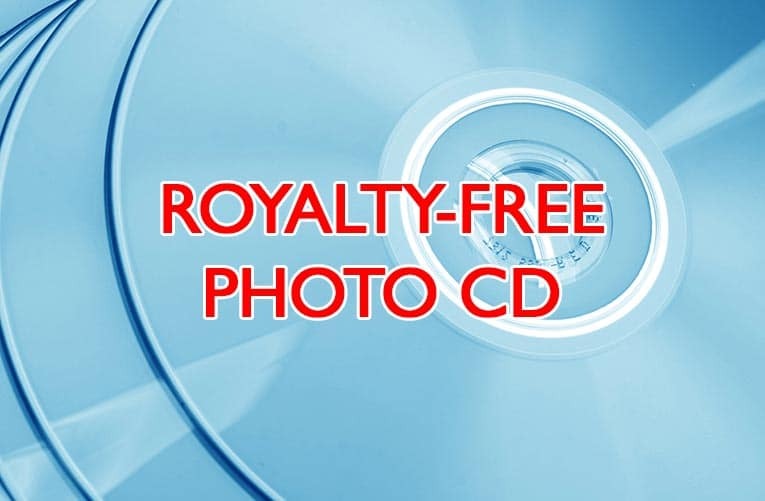 Royalty-Free Photo CDs are collections of royalty-free images and illustrations. RF photo CDs have anywhere from 10 to 1000 images, and costs range from $50 to $500 or more. You can use images from these collection under a royalty-free license. This means that you have non-exclusive use of the image, but you can use it for most commercial and personal uses, with some exceptions. Use the images as many times as you like without paying extra usage fees. Most royalty-free image collections come on CD-rom or DVD-rom. Some companies allow you to download the collections directly. PC or Mac computer with up-to-date operating system, and a CD or DVD-rom drive. Some RF photo CDs come with image viewing software, but you may prefer to use your own software to browse the collection. Images are stored in JPEG or TIFF formats for the maximum quality and compatibility. Web and print resolution versions of images are often offered. Depending on your requirements and budget, royalty-free photo CDs can be a great resource for your royalty-free image needs.